If you have been prescribed a low-FODMAP diet, it can be really difficult to work out what you can eat. That's what Alana Scott found when she was diagnosed with allergies, coeliac disease and irritable bowel syndrome. 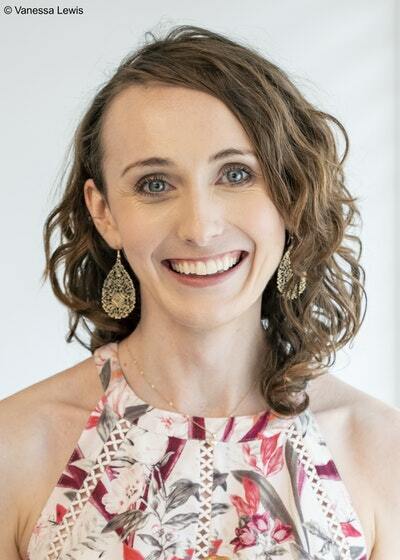 Her frustration at finding the right things to eat led to her developing a successful website and a range of flavoursome recipes using low-FODMAP and gluten-free ingredients. 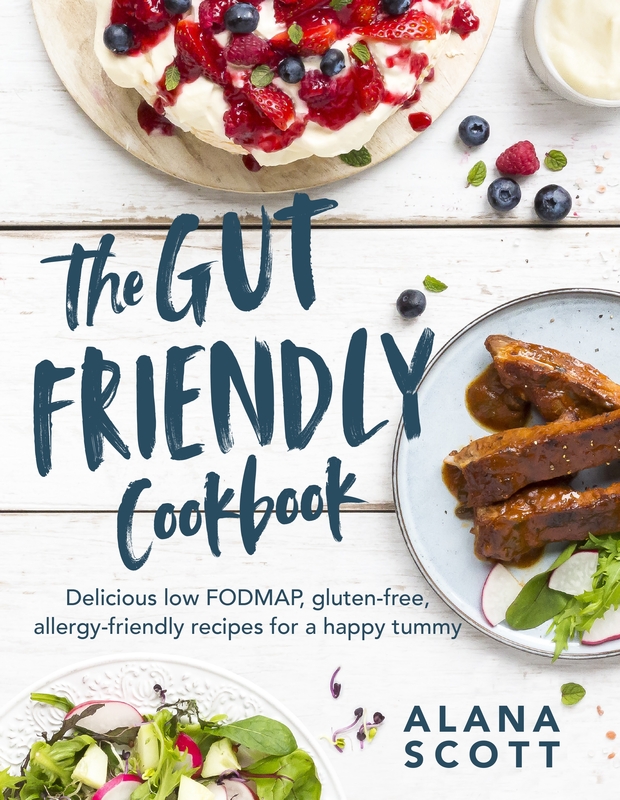 She has all her recipes reviewed by a FODMAP trained registered dietitian, and her many followers have been asking for the best ones to be gathered into a book, so here it is! Delicious dinners, breakfasts, lunches and snacks, plus sweet treats and plenty of easy-to-read background information on FODMAPS, a shopping guide, and how to change your eating through the whole cycle of the low-FODMAP journey. And in case you are wondering, FODMAP is an acronym that represents a group of fermentable sugars (Fermentable Oligo-saccharides, Disaccharides, Monosaccharides and Polyols - short-chain carbohydrates) that are found in a wide range of foods and can trigger unpleasant gastrointestinal symptoms in some people. Also approved by Allergy NZ. Love The Gut-friendly Cookbook? Subscribe to Read More to find out about similar books.